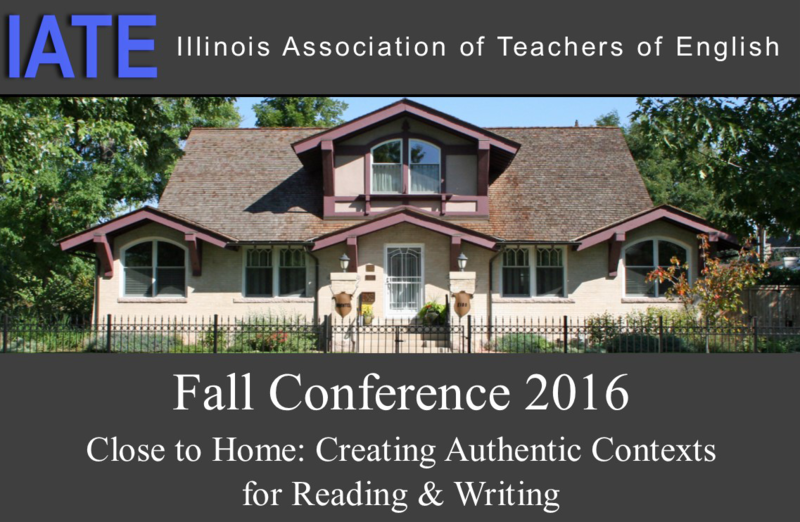 The 2106 Fall Conference will be held at the Bloomington-Normal Marriott Hotel and Conference Center. You may reserve your room at a special, discounted rate if you make your reservations before September 29. Click here to make your reservations at the special conference rate of $124.